May 2017 was not a good month for Ader Hassen Debey, a 49-year-old resident of Dariko Kebele in Kelafo Woreda of Somali’s Shebelle zone. Her child fell seriously ill, leaving her baby boy, Mahad Abdi Mohammed, two, to the entire care of her mother. Worse, Mahad followed suit and became awfully sick himself. 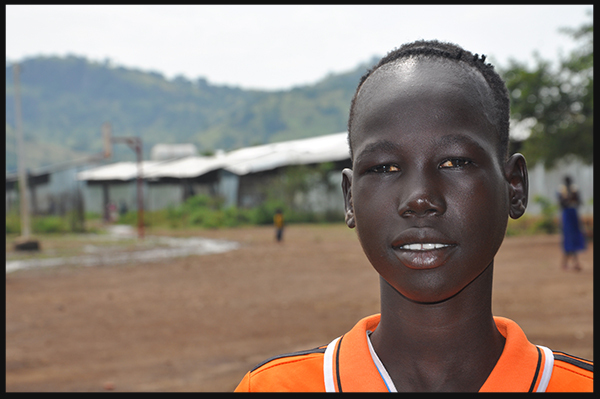 When Ader took her grandchild to Kalaman Health Post in Kelafo, he was very weak from diarrhea and frequent vomiting. 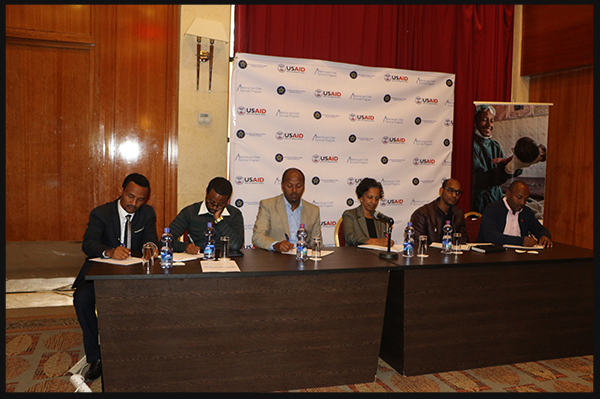 SNL supported the Federal Ministry of Health in Ethiopia and its Regional Health Bureaus as well as its partners to attain effective and equitable coverage of newborn care interventions and practices aimed at the three leading causes of newborn deaths including infection, Pernatal Asphyxia and prematurity. The Universal Children’s Day celebration was made possible with generous funding from European Commission - Humanitarian Aid & Civil Protection - ECHO. It also supports our child protection programming in refugee camps across Bengeshangul -Gumuz and Somali National Regional States.